Five Star Wealth Manager Award, 2015, 2018, Washington Post. 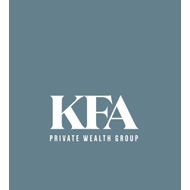 John Fennig is the co-founder and a private wealth advisor of KFA Private Wealth Group. John has more than 14 years professional experience in wealth management, which includes being named one of the area’s “Top Money Advisors” by the Washingtonian, one of the area’s “Top Financial Professionals” by Northern VA Magazine, and was awarded the “Five Star Wealth Manager Award” by the Washington Post. 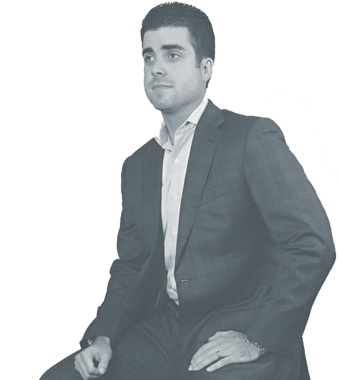 After studying Financial Markets from the University of North Carolina – Chapel Hill with a bachelor of arts in Economics in 2002, John began his career at American Express Financial Advisors, first as an advisor, but quickly moving up the ranks to advisor coach and ultimately district manager. In 2008, he parlayed this experience to become a franchise owner with Ameriprise Financial Services, co-founding the KFA Private Wealth along with his close friend and colleague Gregg Konopaske. John is a proud father and husband, active in the community, coaching youth basketball, volunteering at the Main Street Child Development Center, and officiating basketball for Loudoun County’s Special Olympics.